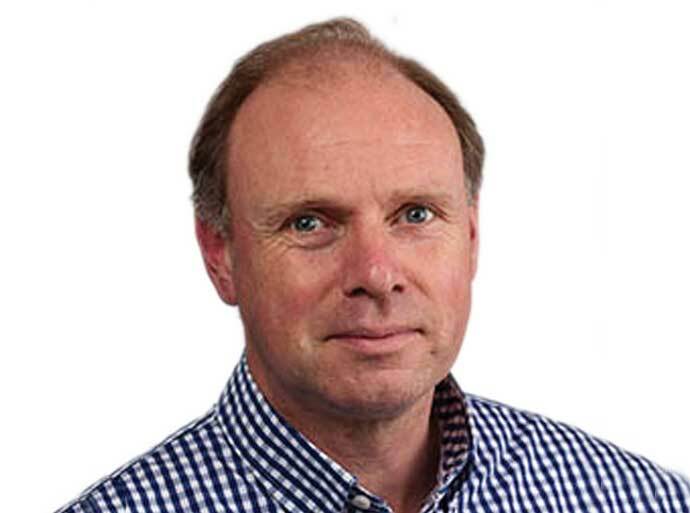 Mr Ian Nugent specialises specifically in adult foot and ankle conditions. He has over 15 years of consultant clinical experience in orthopaedic foot and ankle surgery. He has interest in both acute injury and more chronic conditions offering up to date surgical and non-surgical therapies. Mr Nugent was born in Colchester and educated at Ipswich School. He graduated from St. Thomas' Hospital Medical School in 1983 and trained in orthopaedic surgery at Oxford and Bath. He was appointed as a Consultant Orthopaedic Surgeon in Reading at The Royal Berkshire Hospital in 1994, and at Circle Reading in 2012. You can visit Mr Nugent's website here. Ian is married with two children and enjoys a variety of sports, both participating and watching. Sports injuries, foot and ankle arthritis.